The conference will be held at the University of Bath. 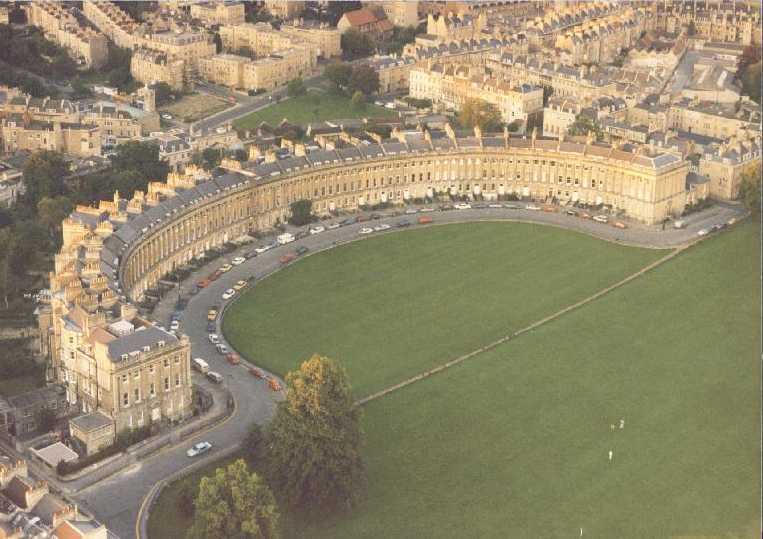 Bath is a World Heritage City, an architectural gem set in the beautiful west of England. It is easy to reach by all forms of transport and a wonderful location for a holiday. 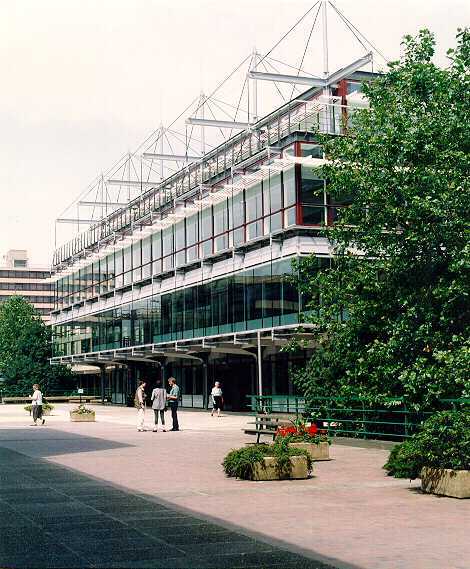 The University of Bath is a thriving campus-style institution, at the top of national indicators for research and teaching. Admission is highly competitive. The site overlooks the city and several major new buildings are being completed.